A low cost, 60 W constant voltage hardwire power adapter with UL Class 2 certification. 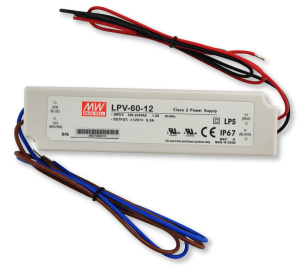 Order either 12 V / 60 W (in stock) or 24 V / 60 W (on request). 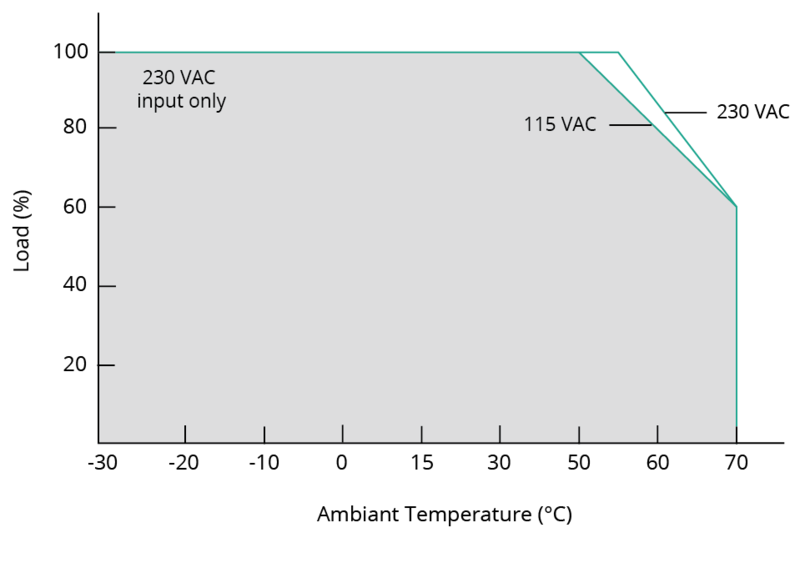 Over Current 5 100 ~ 150% rated output power.